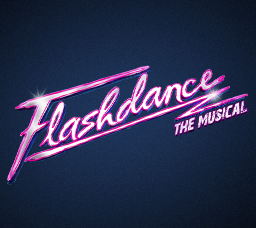 Having written the original screenplay, Tom Hedley coined the title Flashdance to convey a complete style that merged fashion, music and dance. 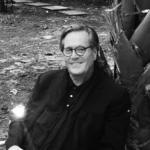 He wrote six produced movies and additionally penned screenplays for Michael Jackson, Barbara Streisand, Sean Penn, Jean-Paul Goude, among others. Hedley was the winner of the Humanitas Prize for the academy award winning movie Iris, starring Judy Dench and Kate Winslet. Previously he was Arts and Entertainment Editor for the Toronto Telegram, Editor of Toronto Life, Editor of the distinguished UK publishing house Duckworth and was especially known as a pioneering editor of the New Journalism at Esquire Magazine during its golden age. Hedley is presently at work on a new movie.